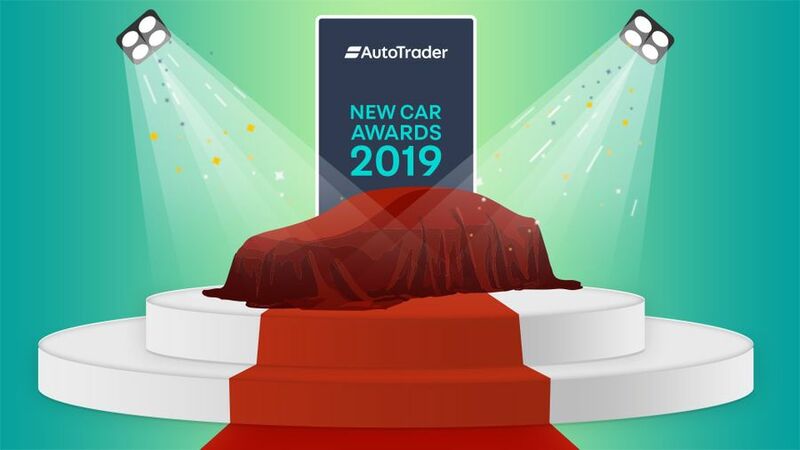 Auto Trader’s New Car Awards are very different to other motoring awards. Why? Because ours aren’t decided by a bunch of journalists arguing in a room; they’re decided by you, the great British car-buying public. As a result, all our winners are real consumer champions. Last year, 40,000 of you took our survey and told us what you thought of your car by rating it in 16 key areas. The cars that you rated highest in each of these areas were then crowned as the winners in our various awards categories, which are designed to relate directly to real life rather than industry conventions. This year, we’re hoping that even more of you share your car ownership experiences with us. But that’s not all! As soon as you complete the survey, you’ll automatically be entered into a draw to win a cool £500. Not bad for a few minutes’ work, eh?